Sara is a program officer for Water at the Pisces Foundation, focused on ensuring clean and plentiful water for people and nature. 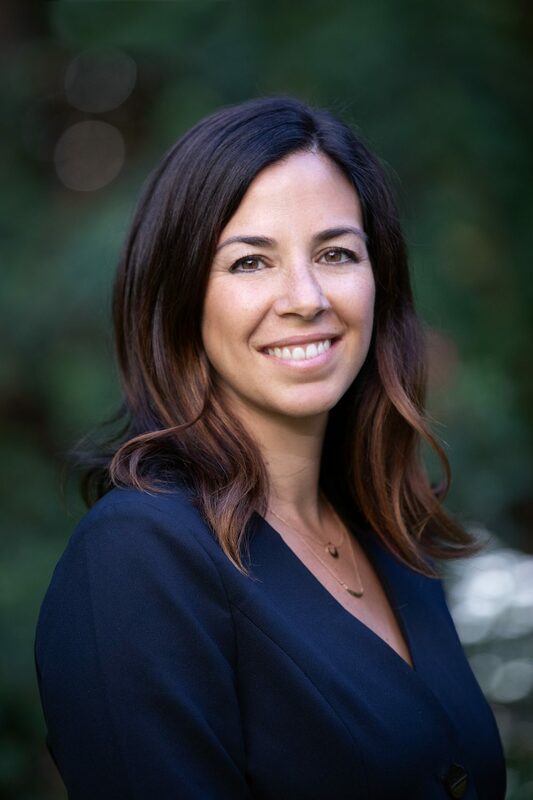 Prior to joining Pisces, Sara was the executive director at California Coastkeeper Alliance, helping build an effective network dedicated to achieving swimmable, fishable, and drinkable waters in California. Sara skillfully advanced California Waterkeepers’ unique on-the-water advocacy efforts, adding new capacities, like the Blue Business Council, a network of more than 135 businesses working to protect California waters, and catalyzing powerful collaborative approaches like the Clean Water Accountability Project. Sara holds a J.D. from the University of California, Hastings College of the Law and a B.A. with honors from U.C. Santa Barbara in political science and environmental studies.